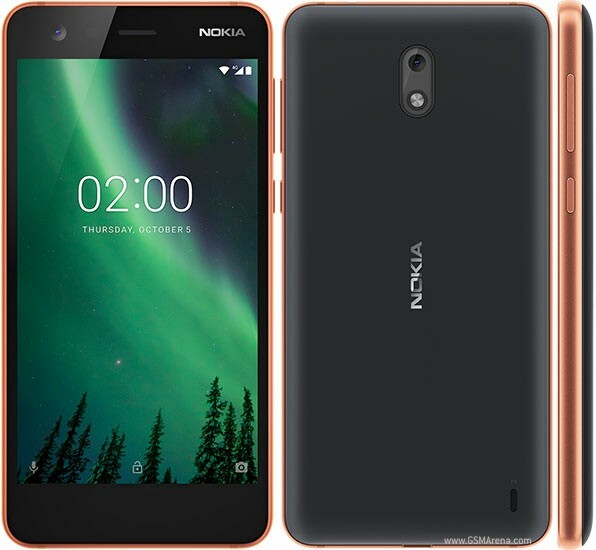 Nokia 2 is a brand new mobile phone in Pakistan. The price of Nokia 2 in Pakistan is 11,430 Rs. 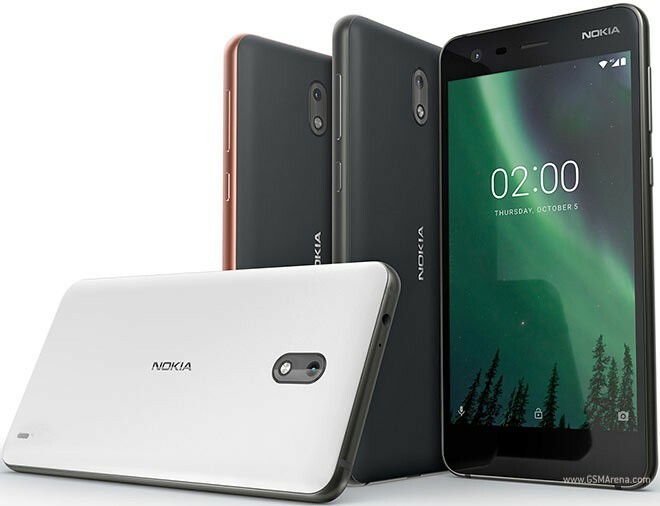 Nokia 2 has introduced its brand new 2 series loaded with high-quality features. Nokia 2 has the slickest body style which is very handy to carry in the pocket. 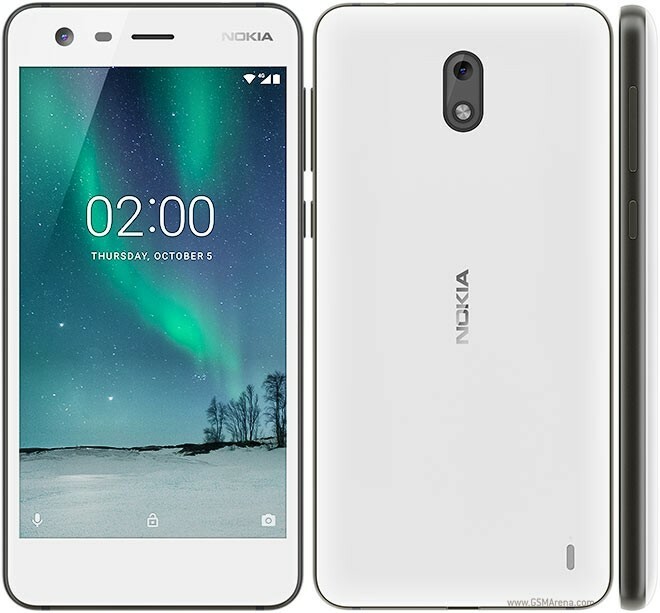 Nokia 2 has a 5.0 inches size of LTPS IPS LCD touchscreen with Corning Gorilla Glass 3. Nokia 2 has a quad-core processor built-in with 1 GB RAM and 128 GB Internal memory. Nokia 2 has 8 megapixels primary camera with HD graphics which has [email protected] video with LED flash and autofocus. Nokia 2 has Single, Nano, and Dual Sim with dual standby feature. The weight of Nokia 2 is 152g and the dimensions are 143.5 x 71.3 x 9.3 mm. 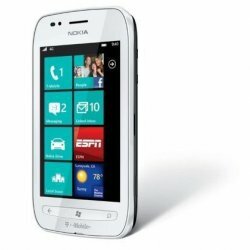 Nokia 2 is an affordable mobile device with high-end mobile device features. 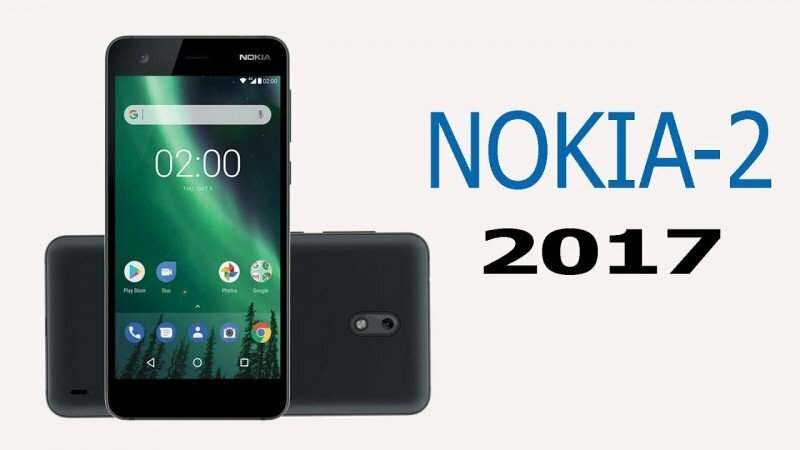 Nokia 2 is released in Pakistan and available in markets. The price of Nokia 2 in Pakistan is Rs. 11,430 . The price of Nokia 2 can be different in the offline market. You can use the compare button above to compare Nokia 2 with other high-end mobile devices and tablets. Such as you can compare it with Oppo F5. 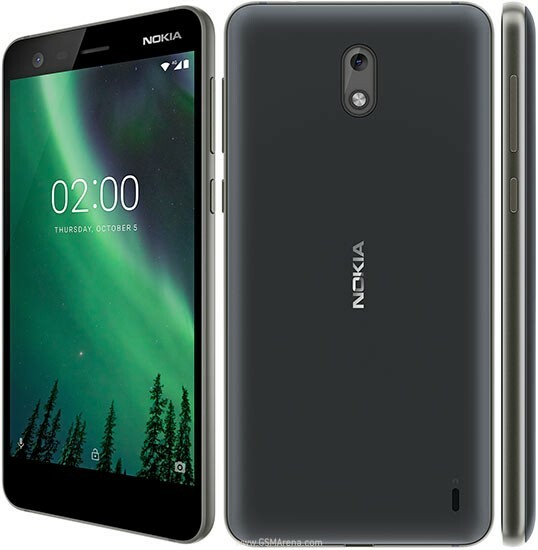 You can also find the buyer reviews and public opinions about Nokia 2 here. If you are already using the Nokia 2 then do not forget to share your experience with others.